Minutes of the Last meeting were read by Earl Cass and approved! Treasurers Report: Treasurer provided breakdown of income and expenses. Taxes have been filed. Treasurer’s report was approved. 12 month residence for instate – so they can use GI Bill. Open enrollment related to property taxes (will not have to reapply every year). Abuse and neglect for military personnel. Professional license for military stationed in South Dakota. Revised pheasant hunt for veterans. Discussed funds for all active duty (bonuses) who were returning from active duty. State nursing home in Hot Springs is now a 78 bed nursing home. Veteran home celebrating 130 years in September. Bill regarding USS Submarine (South Dakota). South Dakota Cemetary in Sioux Falls will be known as South Dakota State Cemetary. The design and contractor is from SD. Will break ground in the fall. Will be seeking a number of items for facility. You can pre-register in fall for burial at cemetary. There will be a large Garrison flag on the high hill which will be seen from most all roads coming in. President Jack expressed his thanks for all the cards, calls and visits while he was gone. Budget committee presented proposed 2019 budget. Budget motion passed. Ride & Drive Ford fundraiser will be June 15 at Montgomery furniture. Need help. Bring family and friends to test drive vehicles. Contact your legislators and congressmen when you hear about something being passed that doesn’t make sense. i.e. getting rid of Chaplains. For veterans wanting to start a business, there will be a meeting in Sioux Falls, April 23. 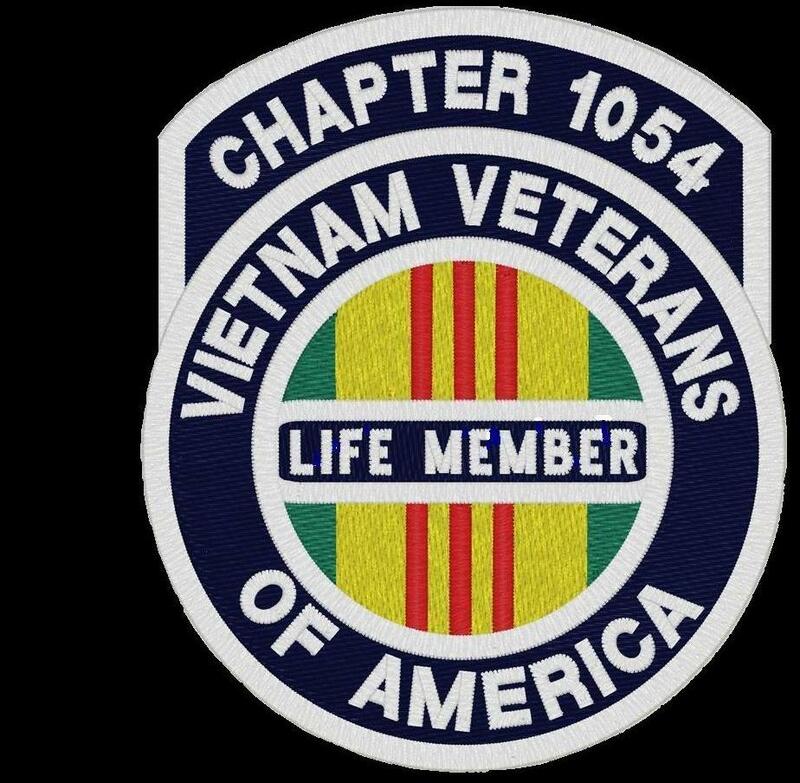 There will be a Vietnam Veteran’s Welcome Home program March 29 at the VA Hospital. Fargo, ND is also hosting a Welcome Home celebration. Update of Washington, DC trip which will be Sep 28 – Oct 4 (Sat – Thurs). Buses and hotel has been set up. The cost is $1200 – $1300. Need suggestions for fundraising. Glacial Lakes Pigeon Assoc offered to sell numbers on a board regarding when pigeons would return following a release 200 miles away on Memorial Day. Both groups could sell tickets. By Law Committee report. The new by laws have been written in line to national. We will be voting on them in April. They can be changed only once per year. Need 50% of usual members in attendance to vote on new by laws. Randy reported on the Elk Hunt raffle. Request anyone holding unsold tickets to turn them in. Honor Guard report. Watertown did 2 funerals. Milbank had no funerals but participated in the Corona parade. Scholarship report. 2 Air Force and 2 Army scholarships will be presented April 15 @ 2PM in Brookings. General announcement: Need more members to step up and run for office. We also need a person to take pictures. Also need a Historian. State Veterans Council meeting. We are chartered into the State. The State Fair booth will be manned with shorter hours Aug 29 – Sep 3. Need volunteers. Our Quartermasters are looking for ideas on new items to sell, i.e. t-shirts, hats, etc. We now have chapter challenge coins which sell for $3. 50/50 $355 - $175 Winner donated $100 back.